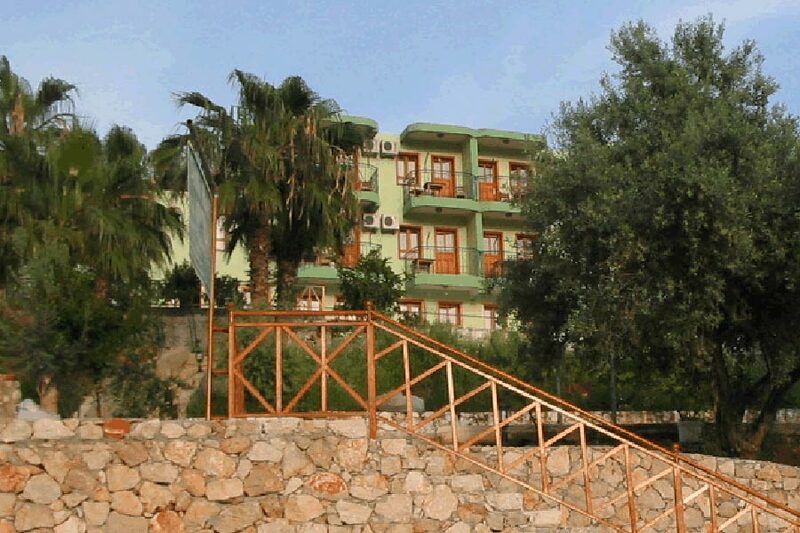 The Delfin Hotel occupies a prime position easily accessible and close to the centre of Patara village. It is located on the side of the Patara valley with cool breezes and stunning views over the village and across the valley. Our family have been welcoming our guest since the beginning of Tourism in Patara. All family and our staff are doing their best to make our guests having a plesant stay in Patara. 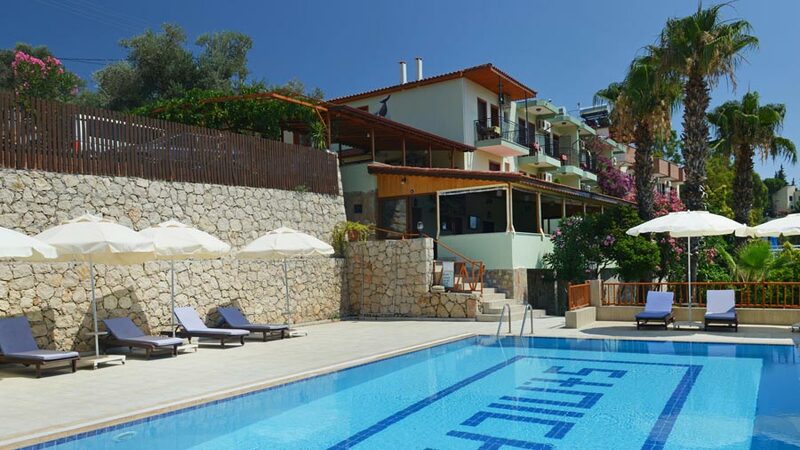 Patara Delfin Hotel is situated on the side of Patara valley, overlooks the village and Patara lake towards the sea. 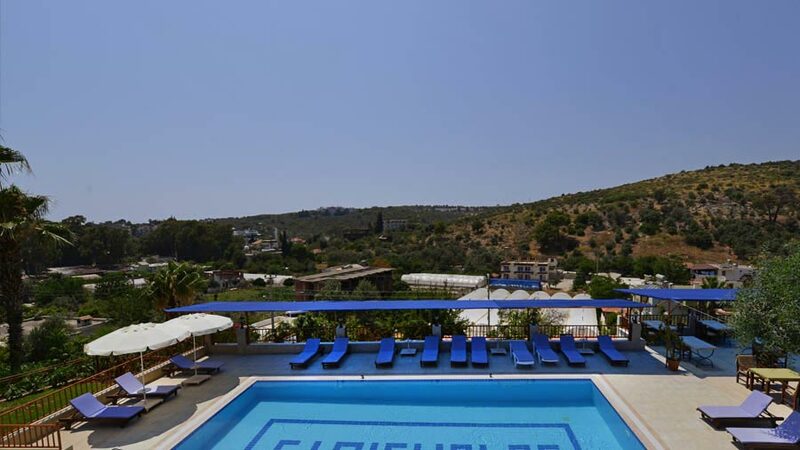 Rooms and pool terrace has a great view and takes cool medditerranean breezes in summer days. The hotel pool is an oasis, clean and large enough for a good swim. It is terraced on the side of a hill with plenty of breeze. At our pool bar drinks and snacks are served all day. Connecting to the world became an issue so we have extended our network with professional devices using 3 broadband connections to provide fast and reliable internet. 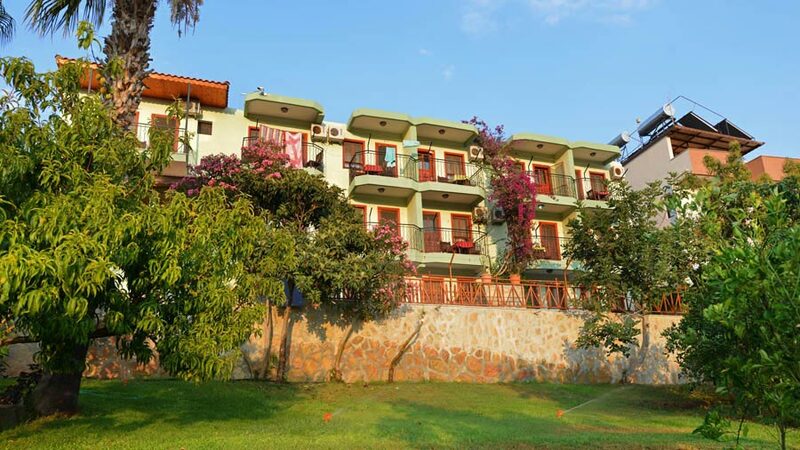 We have total of 22 rooms with balcony and A/C. Variety of the rooms allow us to fulfill different needs of our guests. 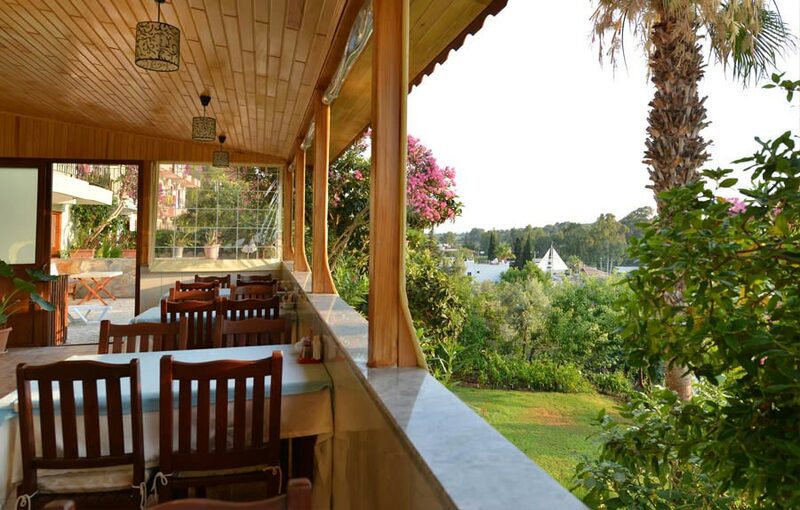 At our restaurant we serve traditional turkish food as well as international tastes. 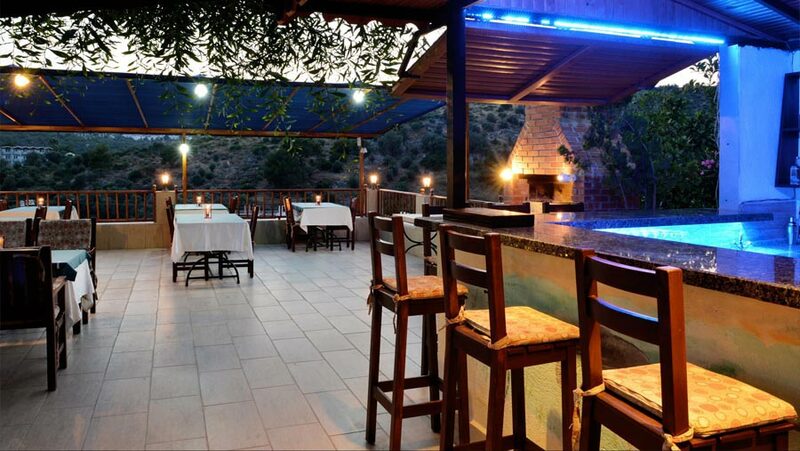 Our restaurant owes its popularity to more than 20 years experience. We produce most of our food in our garden. All the olives and jam for breakfast are made by us for instance. 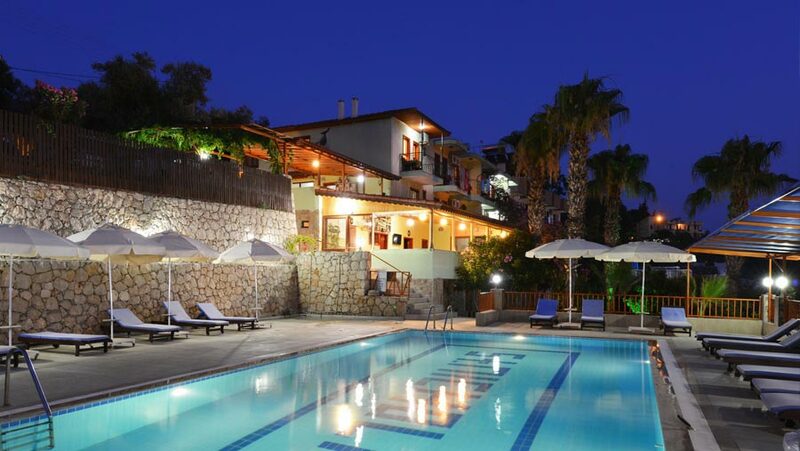 Once a week we organize a barbecue night by the pool. We serve great selection of turkish mezes and fresh kebabs or fish. We also have a travel agency organizes daily trips around Patara. We can also help our guests to arrange different activities. As many other visitors have mentioned, this is truly a wonderful place to relax! All the staff at Delfin are helpful and are willing to help you have a good time...even bringing your gin and tonics to your sun loungers! The shuttle service from the beach was valuable when we had tired ourselves out doing too much relaxing in the sun and testing out a few bottles of Effes!! The boat trip organised by Mustafa was fabulous and we would highly recommend it. Nothing was too much trouble for Mustafa and his team, and they all worked very hard to make our stay so enjoyable.